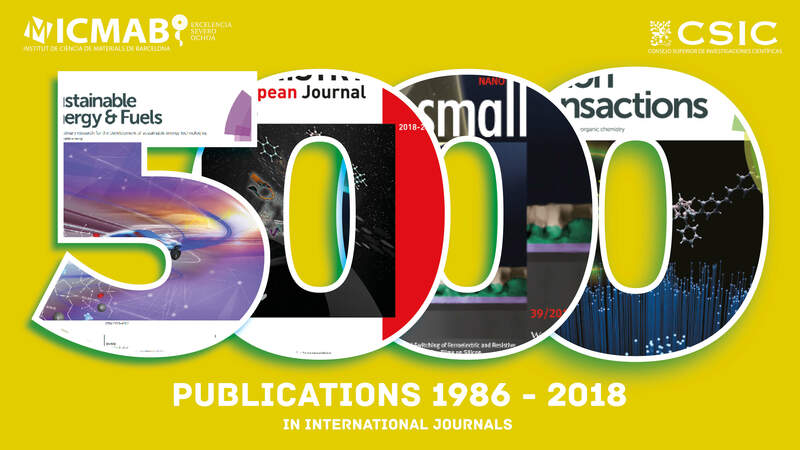 According to Web of Science, ICMAB has now 5003 publications, which have received a total of 130,349 citations, with an average of 26.05 citations per article. The total h-index of the center is 130, which means that there are 130 articles with at least 130 citations (as of 1 February 2017). In the next few days we will update the information with the lists of the hot topics of our papers, the top authors, top journals, top most cited articles, and top Web of Science categories! And maybe some more surprises! Stay tuned! Congratulations to all ICMAB researchers, from the past, present and future!